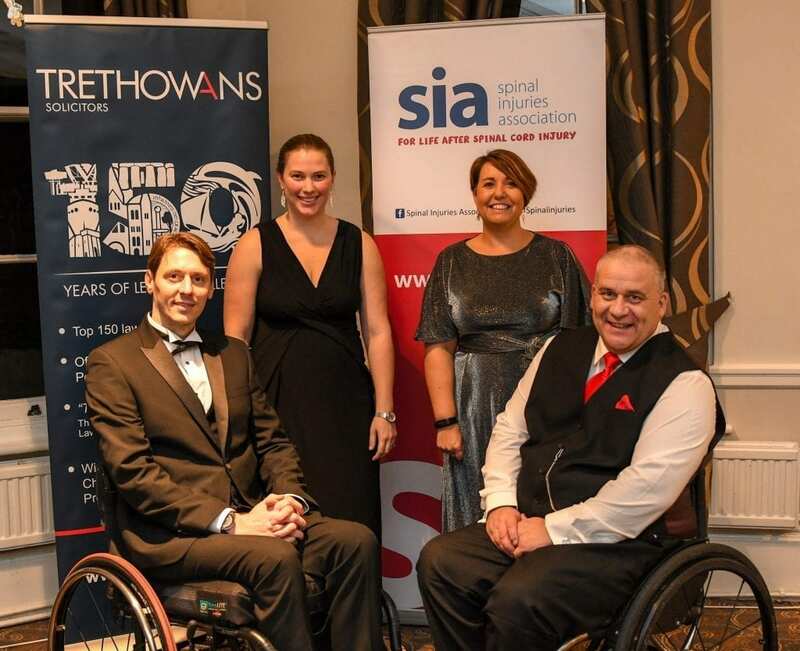 Dorset Chamber of Commerce member Trethowans has raised £5,000 for the Spinal Injuries Association (SIA) through its annual fundraising dinner. The popular event, held on Friday (November 30), saw guests and colleagues of the personal injury team enjoy an evening of fun in aid of the charity. A raffle and live auction, along with ticket sales, helped to contribute to the £5000 total raised. 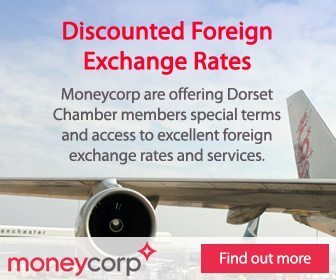 Trethowans, which has offices in Bournemouth, Poole, Salisbury, Southampton, Winchester and a base in London, is a long-standing supporter of the Spinal Injuries Association. The firm’s personal injury team is a Gold supporter of the charity and over the years staff have taken on several fundraising challenges for the cause, including an epic 68-mile walk and climbing over the O2. The Spinal Injuries Association is a national charity which is dedicated to helping everyone touched by spinal cord injury, rebuild their lives. It supports people through its wide range of services that are available in hospitals, rehabilitation centres and in an individual’s home.